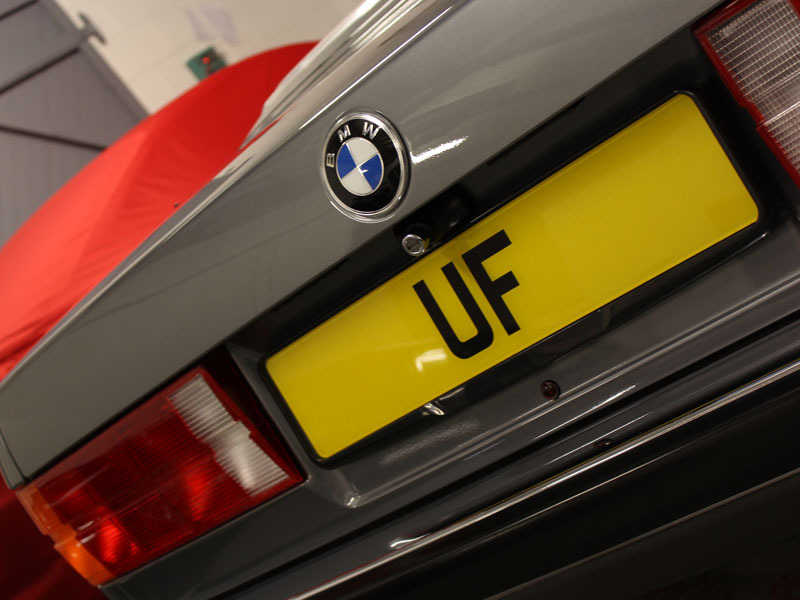 The E30 BMW 3-series (1982 – 1992) can now be classified as a modern classic, and in looks terms they are an attractive car in any of its variants, whether that be the saloon, coupé, Touring (estate) or cabriolet models. The distinct round twin headlights and BBS multi-spoke wheels made the E30 3-Series a stylish car and one which is sure to be a firm favourite with BMW enthusiasts for many years to come. The next E36 3-series version gained more weight and bulk, and some say looked cumbersome and unattractive next to the stylish E30. 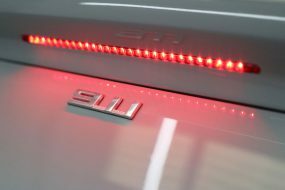 Certainly it will be hard pushed to reach the same classic status that the E30 has obtained. The E30 is a rear wheel drive car, which handles well for the most part, although the powerful M3 version was prone to over steer on even slightly damp roads. A clean E30 is a beautiful thing to behold and this 1990 example in granite silver with crimson red leather is certainly no exception. Amazingly, it had covered just 15,000 miles from new (or a mere 625 miles per year as an average!) and whilst overall it was mechanically in very good condition, the exterior needed freshening up, especially the black plastic trim, which had faded badly – even to white in certain places. 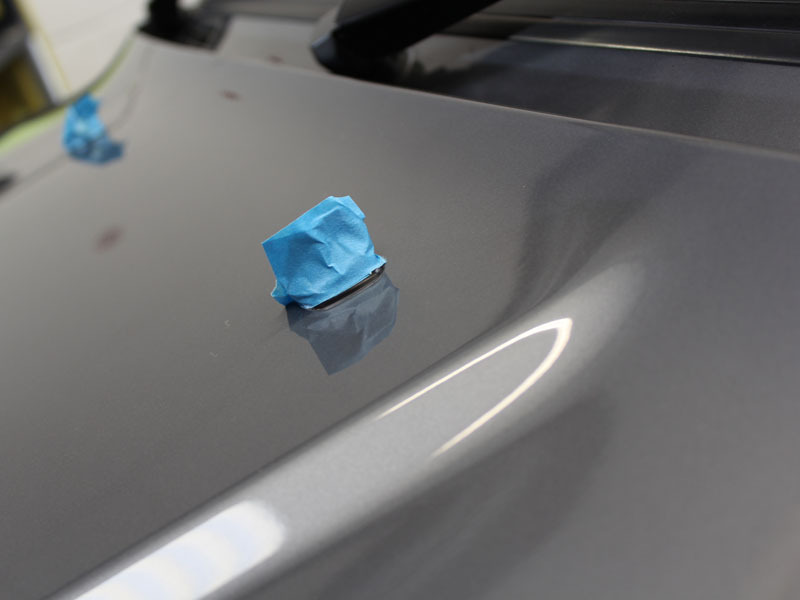 The meticulous customer had owned the car from new and after an initial vehicle appraisal to discuss their requirements, opted for a Gloss Enhancement Treatment to bring the car back to near ‘concours’ standards. 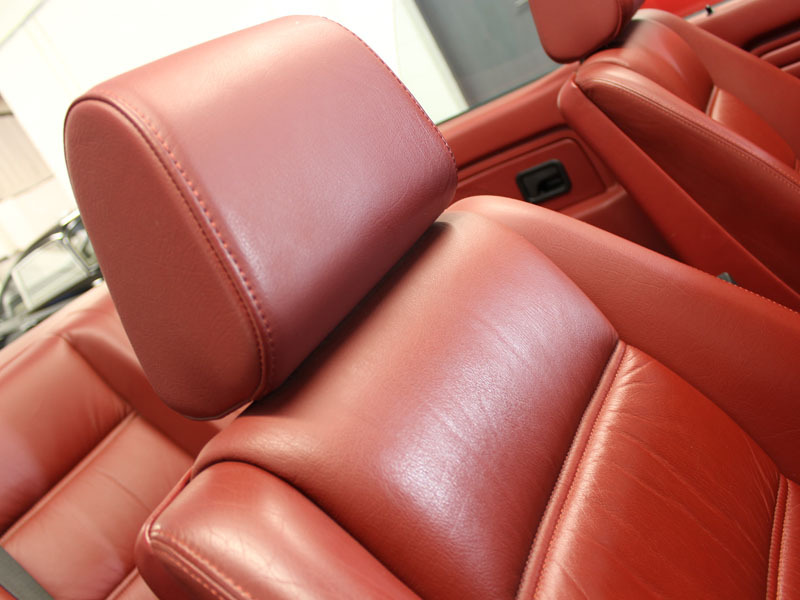 On opening the door, it was immediately clear that this was a car that had been treated with respect, as the stunning red leather looked as good as it did when brand-new, some 24 years ago! The fabric cabriolet hood looked like it had never been folded down, and it too was in ‘as new’ class condition with no visible signs of creasing. A wonderful and extremely rare example then, a real credit to its one and only owner. 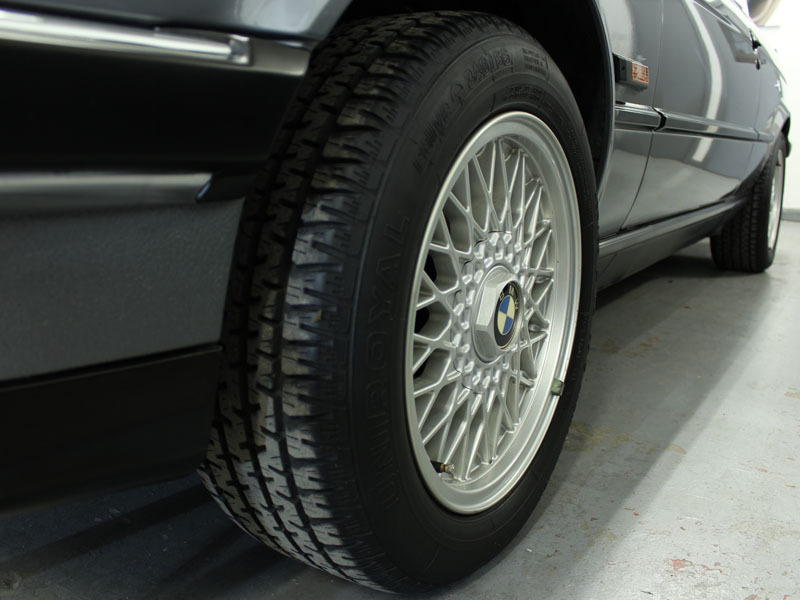 After a good look around the car, it was time to begin the two day treatment, starting with the timeless BBS alloy wheels. 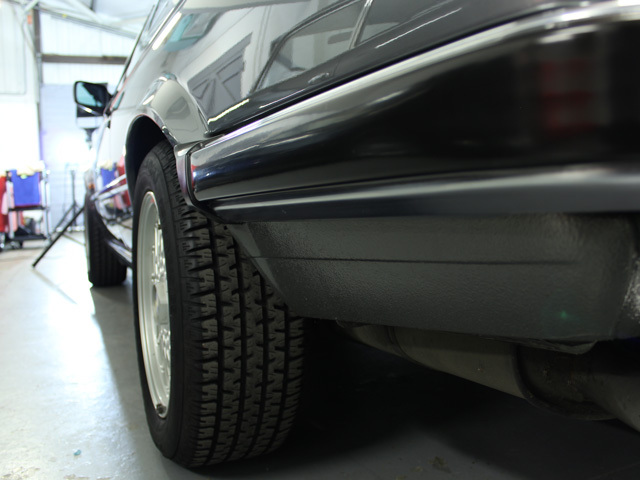 Firstly these, and the inner wheel arches, were cleaned thoroughly with Valet Pro Bilberry Wheel Cleaner, a particularly effective cleaner which is safe on all wheel types. After these had been washed and rinsed, they were then sprayed with Bilt-Hamber Korrosol – a product that neutralises harmful metallic particulates, allowing them to be safely removed. If left, these contaminants can cause irreversible damage to the as yet unprotected paintwork. 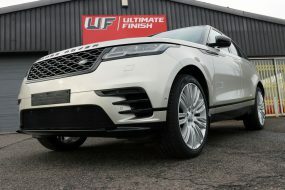 Now that the wheels had been deep-cleansed, the door sills and shuts had any build-up of grime and grease completely removed with Surfex HD, a safe and effective all-purpose cleaner. 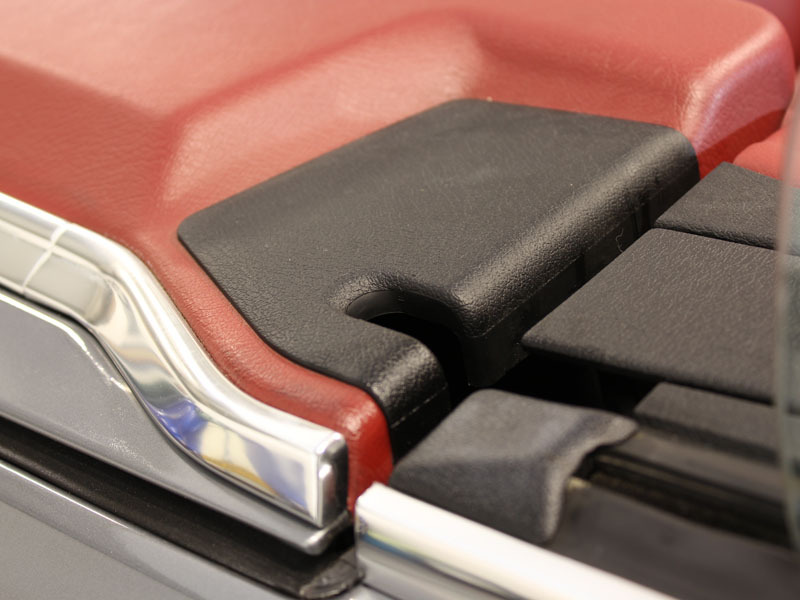 So often, opening the doors of a ‘clean’ car is let down by contamination in these areas, and removing it is an indication that the process has been completed thoroughly. Due to its age, the paintwork was understandably in need of refinement, but before this could begin, a thorough wash process needed to be completed. 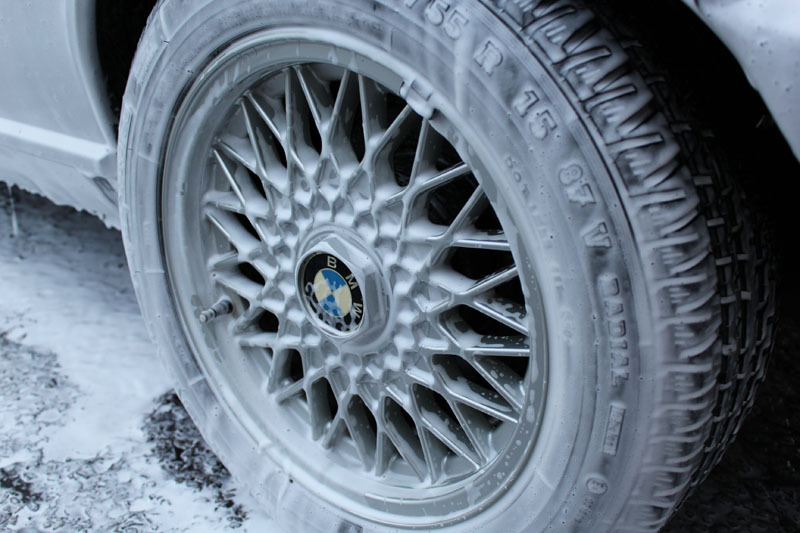 The first part of this process began with the BMW being soaked with Ultimate Snow Foam, and left to dwell. This pre-wash breaks down the heavy road contaminants on the paint surface, allowing the majority of it to be rinsed away. 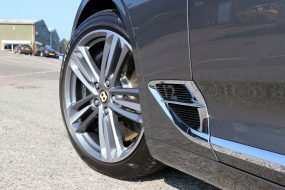 Next the car was washed with Gtechniq G-Wash, a pH neutral shampoo that lubricates dirt to ensure it can be washed away without any further harm to the paintwork. The water for final rinsing was passed through an Aqua Gleam De-ionising filter, to remove any harmful minerals that could cause water-spotting and streaking on the bodywork. Finally the BMW had any excess water carefully soaked up using a super absorbent Gtechniq Zero Scratch Microfibre Drying Towel. After the wash process had been completed, the paintwork required decontaminating to remove the environmental and industrial fallout that embeds itself into paintwork over time, making it rough and taking away from the clarity and the depth of shine. 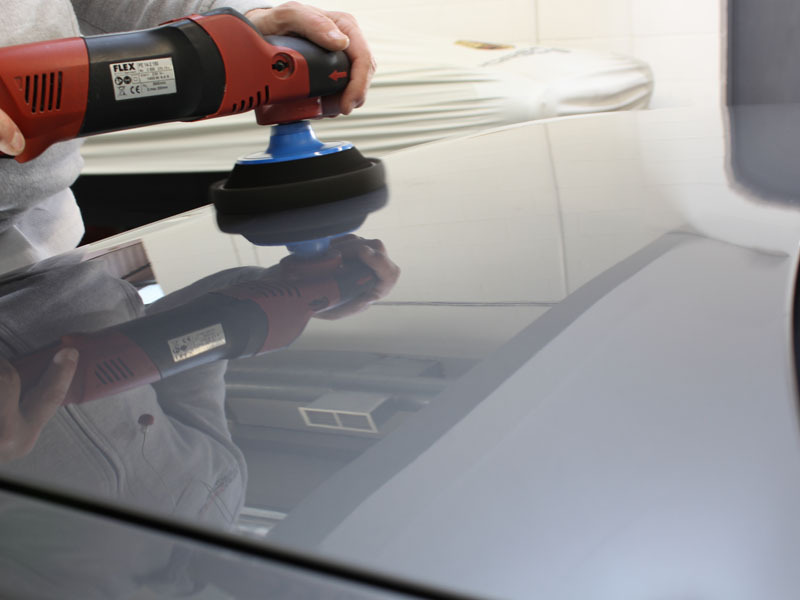 To make the paint ‘glass’ smooth in readiness for correction requires the use of a clay bar and on this occasion the popular British-made Bilt-Hamber Auto-Clay was used. 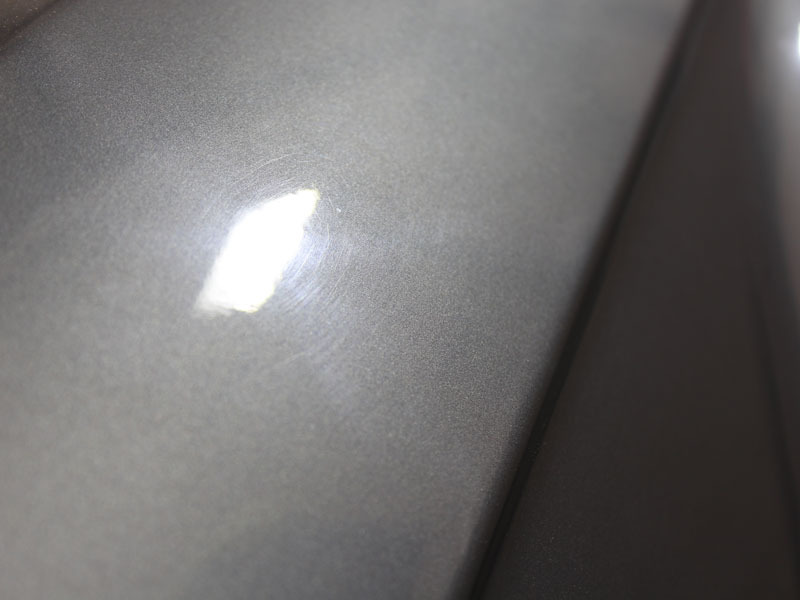 With the ingrained contaminants now removed, any swirl marks and light surface scratches became much more obvious to the eye and the process of paint correction and refining by machine polisher could begin. After masking off exterior trim with 3M Tape, a Flex PE-14 rotary machine polisher was put into action with a combination of SCHOLL Concepts S40 Anti Swirl-Compound, applied firstly on a SCHOLL Concepts Orange Pad followed by a second refining stage this time using a soft SCHOLL Black Waffle Pad. 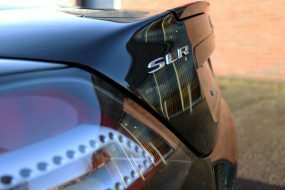 S40 is an innovative aluminium oxide based compound which breaks down easily and removes swirls and scratches to leave a high-gloss and optically clear finish. The exterior trim had weathered with age and if left any longer would inevitably start to fade and crack. Swissvax Seal Feed was applied to the affected areas and left to soak in. Seal Feed is a glycerine based product that ‘feeds’ rubber and plastic trim, moisturising and protecting them to restore the original colour naturally. This complete, the paintwork could now have its protective layer applied, and for this Swissvax ‘Best Of Show‘ natural carnauba wax was carefully applied by hand. Best Of Show contains 51% of pure grade No 1 carnauba wax by volume, as well as passion fruit and apricot extracts, to ensure the finish has a depth and lustre that will make heads turn. With the Gloss Enhancement Treatment now complete, this time-warp E30 325i Cabriolet looks as impressive on the outside as it does on the in. 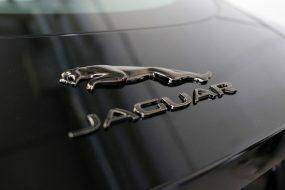 A show standard car with protection to keep it that way for the next 24 years!